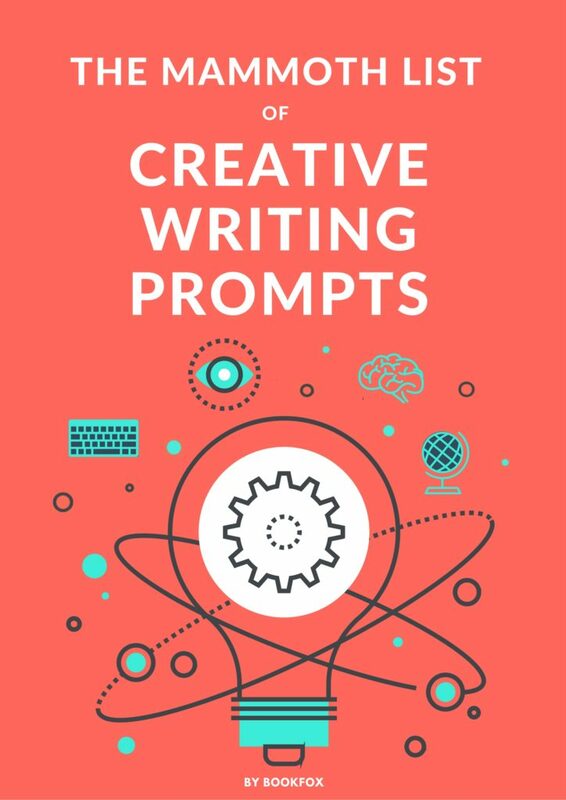 With these 10 lists of creative writing prompts, there is no way you are going to stare at a blank computer screen today. 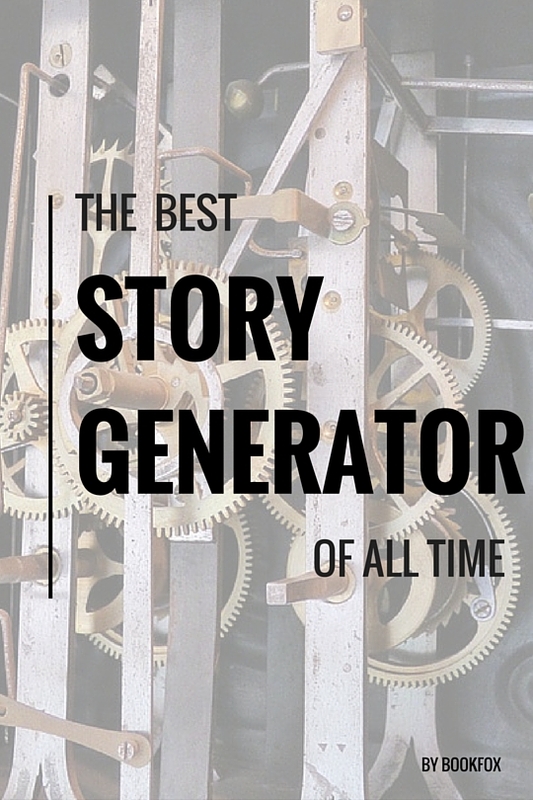 Need a story generator? Got you covered. 50+ photo prompts? Also got it. 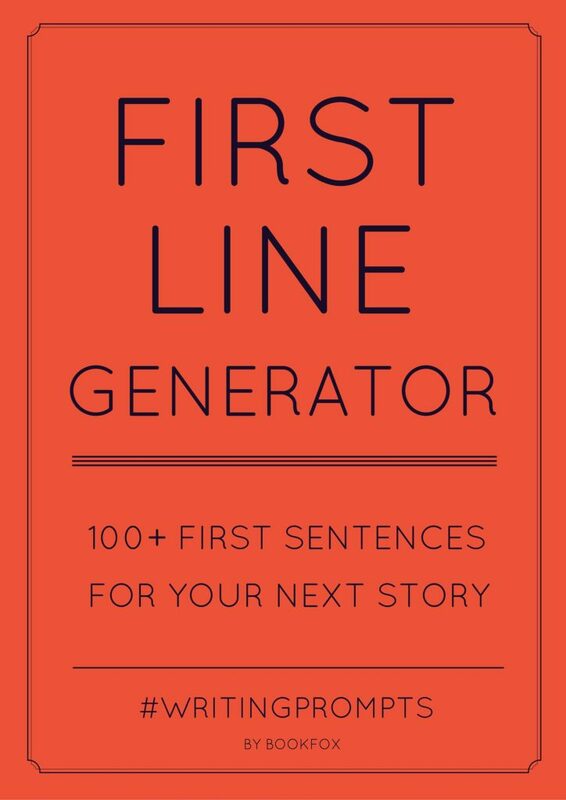 If you want the first line of a story, choose from the 100+ lines to get you started. 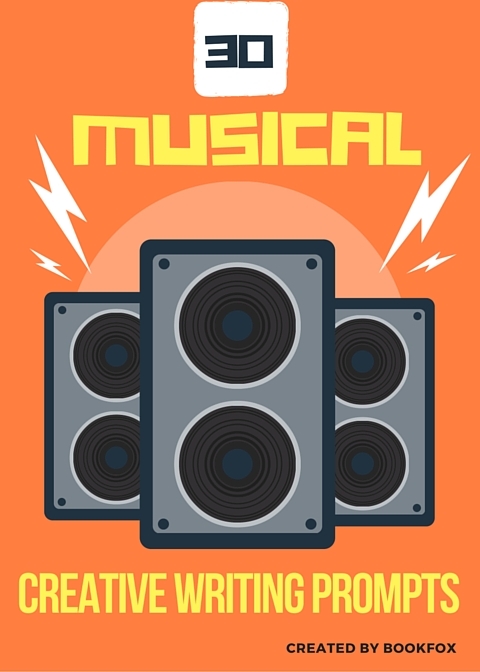 If you love music, listen to one of our 30 musical creative writing prompts, each song paired with a specific writing prompt. Want to be goofy? 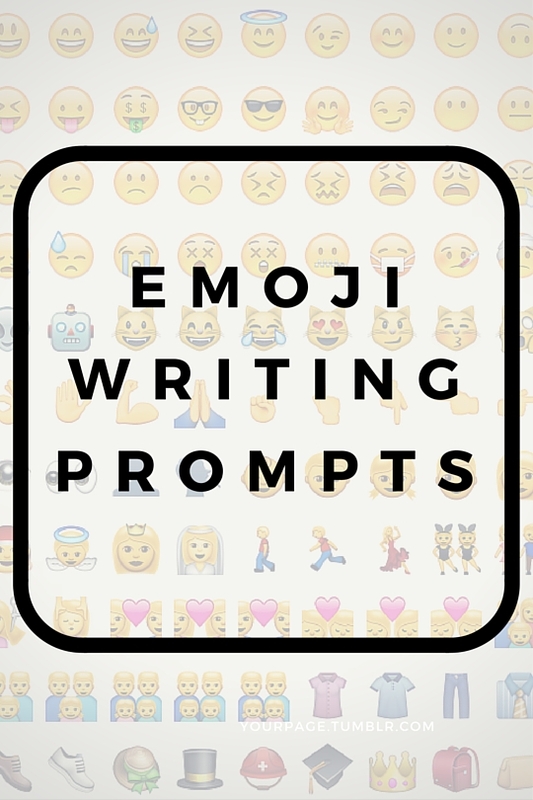 Try our emoji writing prompts, just for fun. 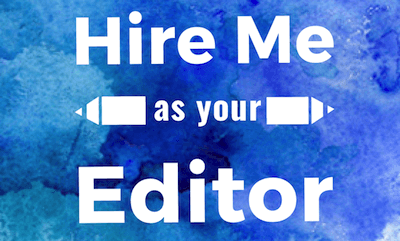 If you write in a specific genre, we have special writing prompts for each of you — creative nonfiction, Young Adult, historical fiction, short stories. 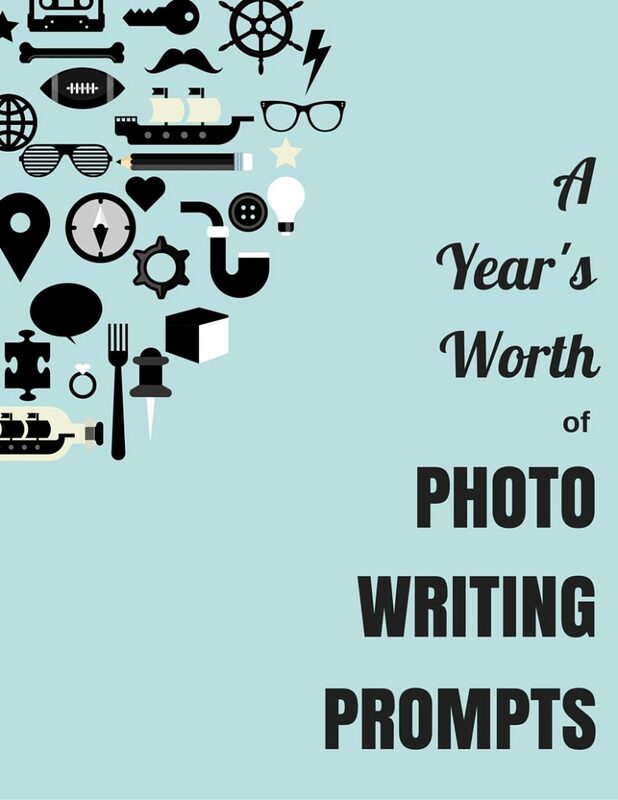 52 writing prompts, one for each week of the year, and each prompt contains 3 images. The challenge is to write a story based on those three images. Why emoji writing prompts? Because we could. And because it’s fun. 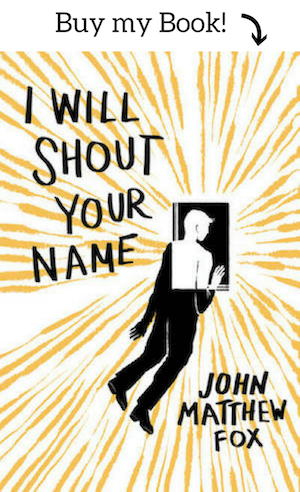 There are 37 of these story set-ups, some very funny and some very sad. There are hundreds of stories in this story generator, so it’s not hyperbole to claim it’s the best of all time. Just click the button and be inspired. I embed a song and a prompt based on the lyrics; you create mind-blowingly good stories while listening to the song on repeat. Mission accomplished. 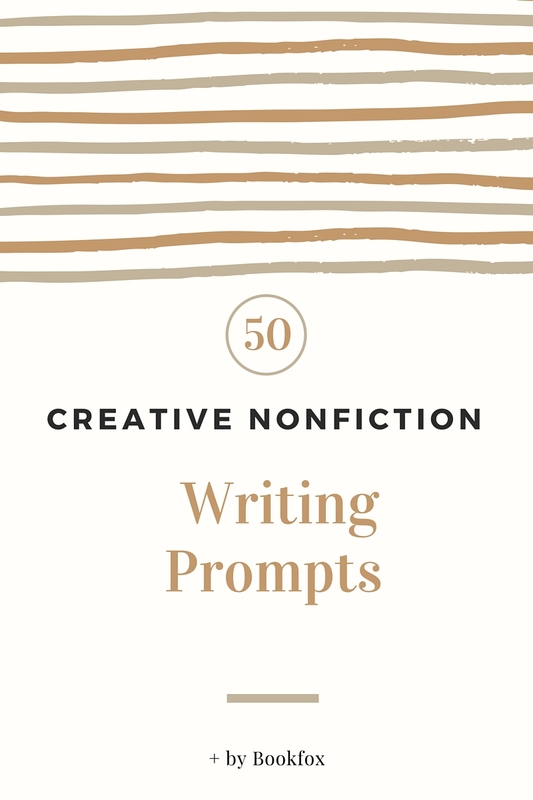 Why aren’t there more creative nonfiction writing prompts? It’s like someone forgot to write them. Well, enjoy these. They’re awesome and rare. Need a first sentence to get you started? We got you covered. 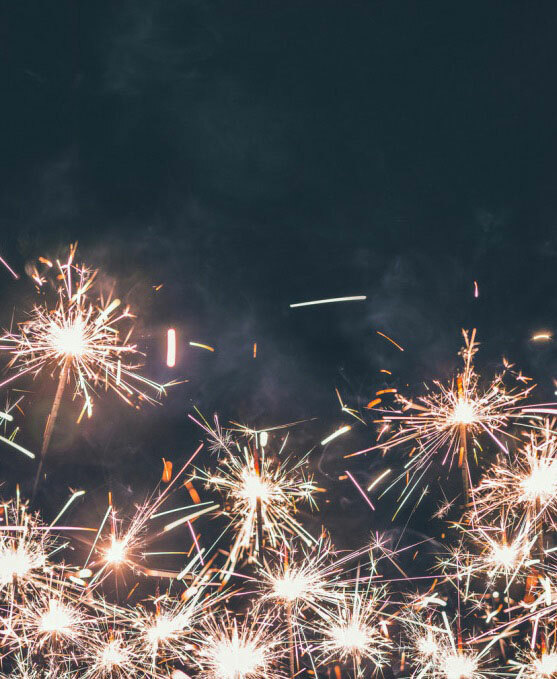 Hundreds of first lines to spark your creativity. Featuring a whole bunch of high school protagonists struggling with relationships, first sexual experiences, alcohol, depression, and school. 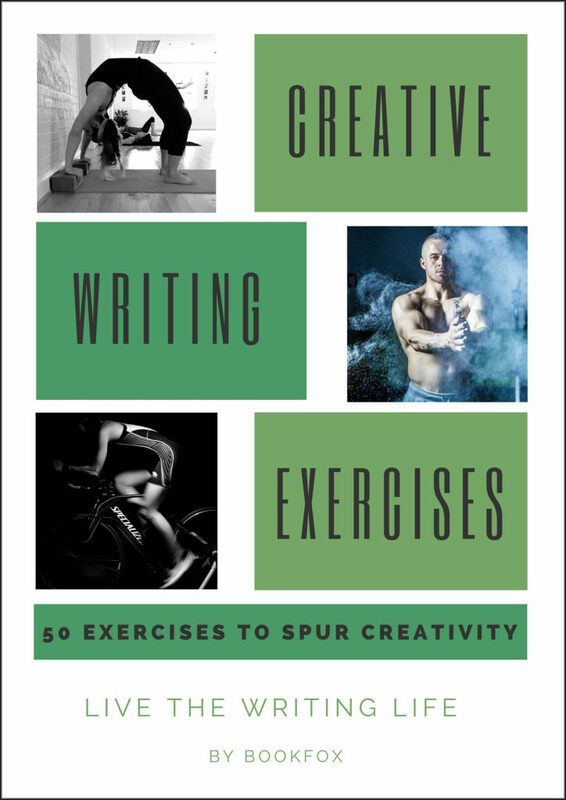 Creative writing exercises are like miniature writing prompts. They’re not designed to have you create a story, just work on a particular skill. 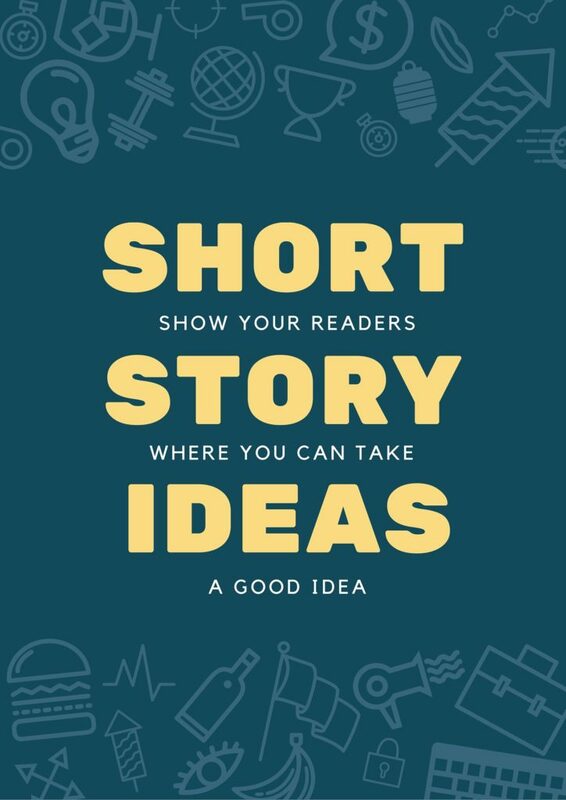 If you need help getting started, these 70+ short story ideas will get you writing pronto. Categories like humor, power, friendship, and romance. 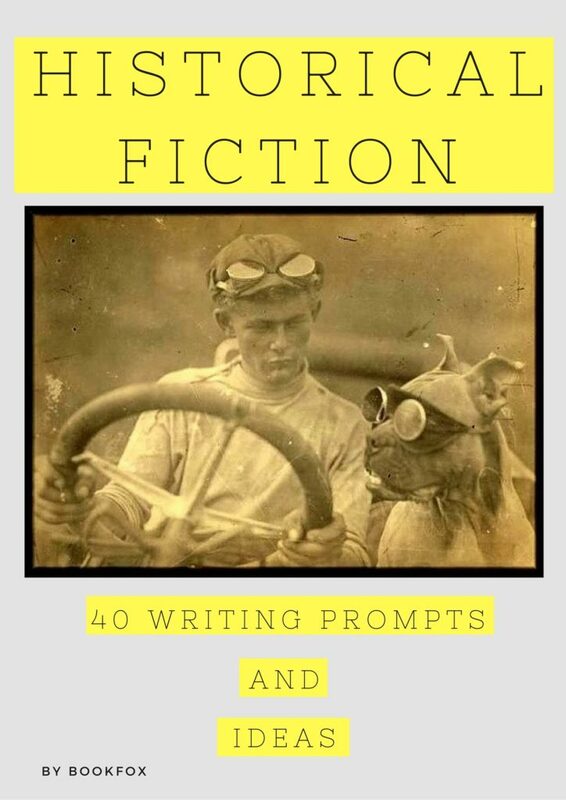 If you write historical fiction and want a burst of inspiration, check out these 40 vintage pictures paired with writing prompts. You’ll be sure to get ideas. Hi Priti, right now I just have them in online form, not as PDFs to sell. I would recommend 3 AM epiphany, if you’re looking for a book of great writing prompts. 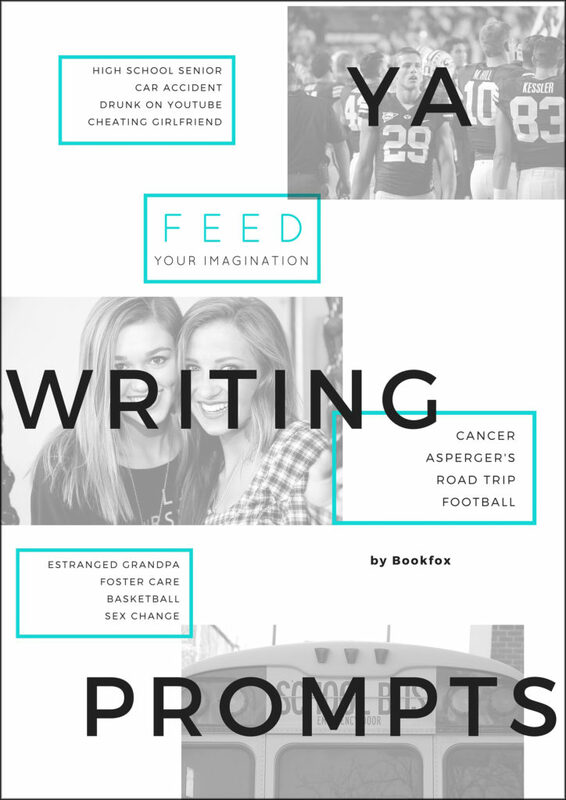 I have a student looking for a nonfiction writing contest with a cash prize if possible. We found one but when we went to look at it again it was gone. What do you suggest she starts? I need ideas for a story called ‘the outsider’. Hi so i need to write a prompt. I have a idea in mind but i dont know how to format it. So Harry and Louis (both guys) have been dating for about two weeks, if that. And Louis sister (Lottie) causes alot of conflict and tries to disrupt their relationship. Im not sure how though and was hoping you could figure it out . They’d be seventeen or eighteen and in their final years of school. Kiah – Maybe Harry and Lottie both applied for the same part time job in a coffee shop, and the interviewer is aware of this and decides to employ them both to work together. However, neither one of them like each other and then the day comes when Harry and Louis become a couple – and Lottie finds out. So, she wants to break them up for two main reasons: 1. She doesn’t like Harry. and 2. She fears that Harry’s personality may result in hurting Louis which Lottie, of course doesn’t want because she loves her brother. By the way, I like the fact that the couple is gay and not the norm; guy and girl!